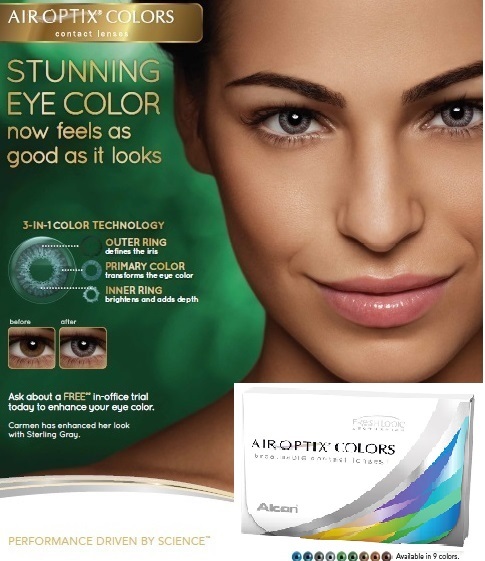 Just one look is all it takes to captivate your beholders, when your beautiful eyes are enhanced with the rich yet natural colors of MOSAIC cosmetic lenses. 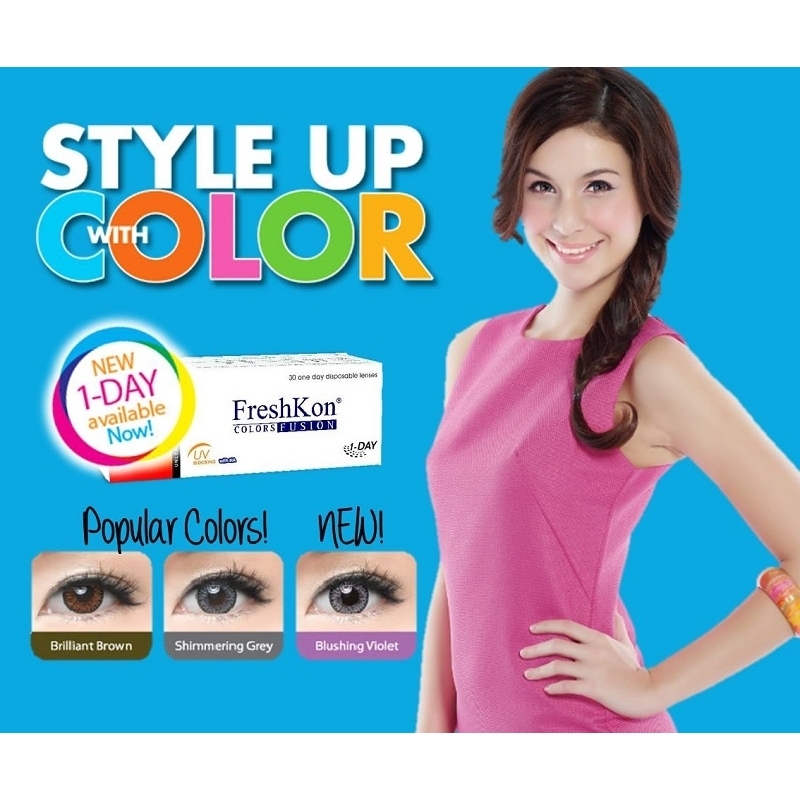 Get Your Freshkon Mosaic Color contact lens Now ! 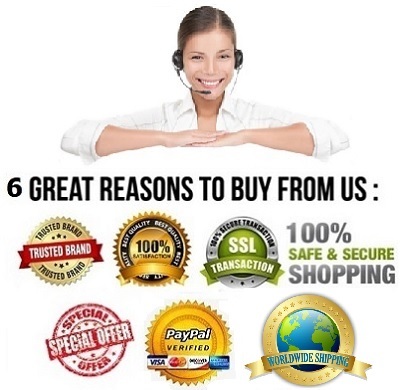 Good item and good price. I like it. 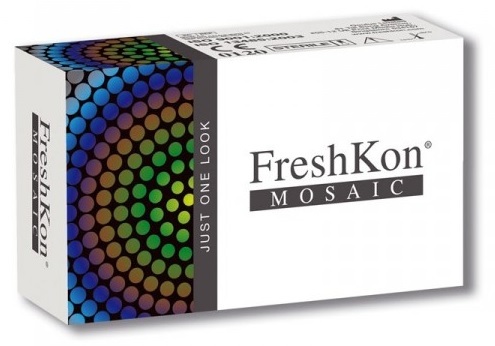 Freshkon mosaic lenses are beautiful! My eyes are a dark brown and they appear great and all of my friends notice them! 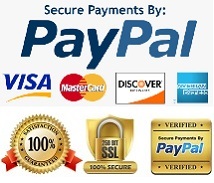 I am excited to try out other colors from this products . 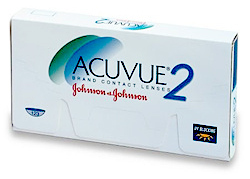 I absolutely love these colored contact lenses! The Colour shows up amazingly on my dark brown eyes. They are very comfortable (I forget I'm wearing them!) 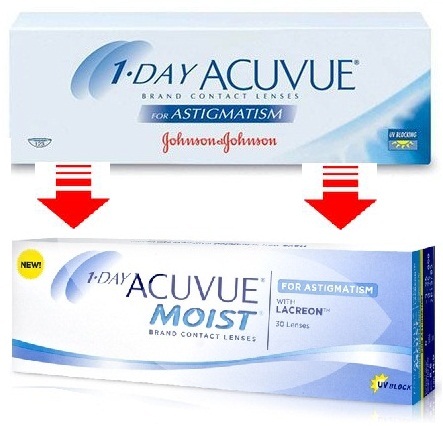 and give great enlargement as well. 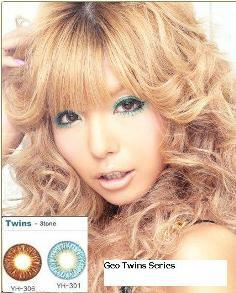 You have not try cosmetic lenses till you try Freshkon mosaic . 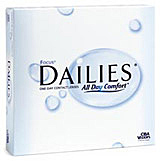 this one is the best in comfort and I can wear these lens longer compare to the other brand that i has used before and the best of all I don't get blurry vision when used them. 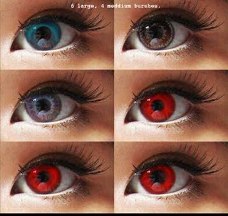 This is a great cosmetic lenses.